Highbeams are a trio of brothers that play emotive, high energy Folk Rock. Since their first show on New Years Eve 2012, the band has captured audiences all over the Southeast with their warm, personable stage presence and rich three-part harmonies. 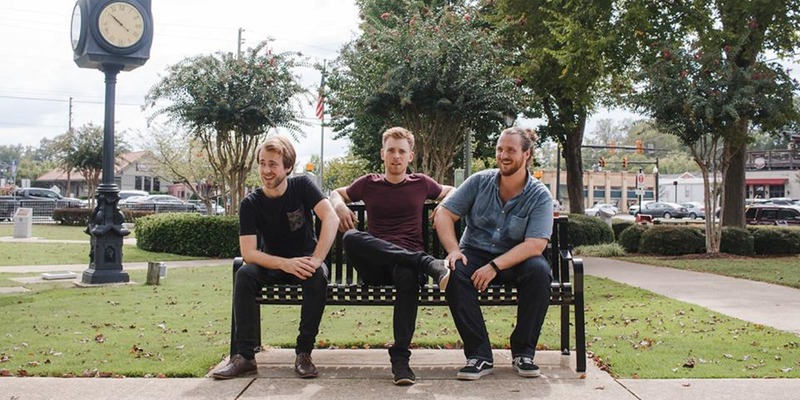 Highbeams have traveled all over the U.S. performing hundreds of shows every year; including opening slots for acts like Vertical Horizon, Chase Bryant, Col Bruce Hampton, and the Grammy nominated duo, Brothers Osborne. The band constantly adds to their extensive body of work, all released through their own record label: Blanket Fort. Today the band prepares to release another LP on October 1st, 2018, while continuing to tour behind their newest single, Someday. Highbeams members are Adam Pendlington, Ian Pendlington, and Stephen Quinn.